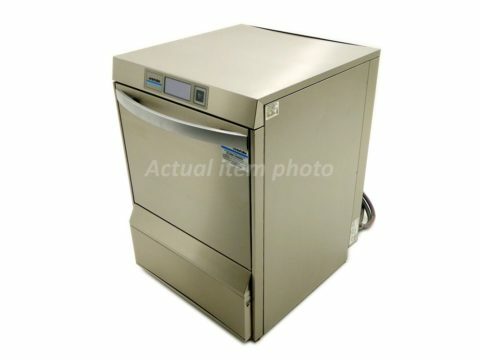 This is a beautiful example of what a fully refurbished machine should look like. 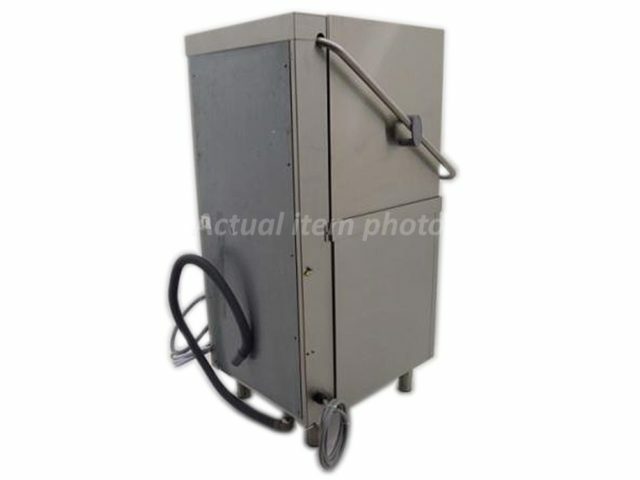 You will find it extremely hard to find one better than this on the secondhand market. 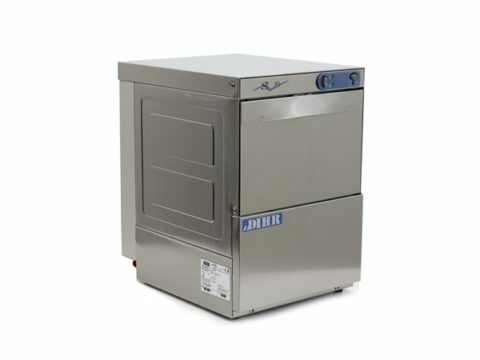 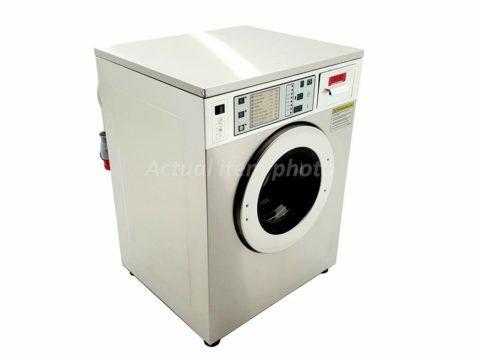 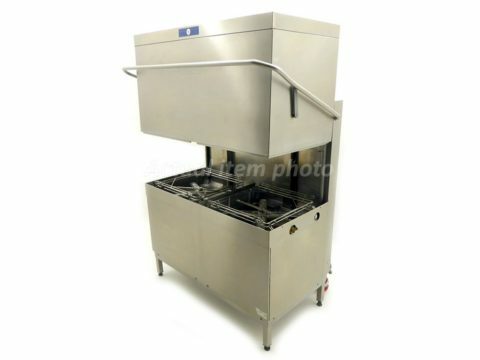 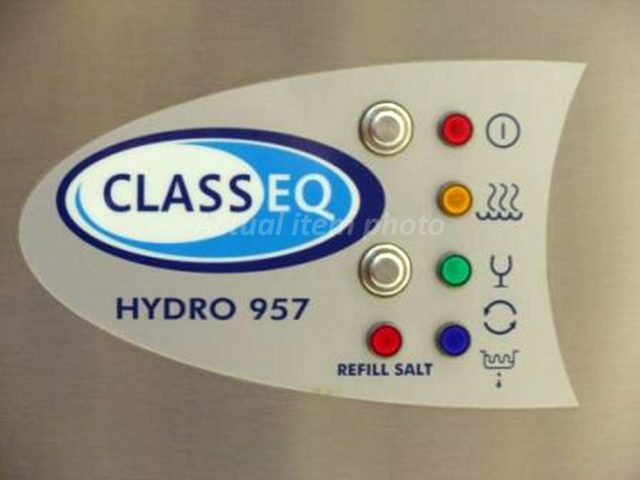 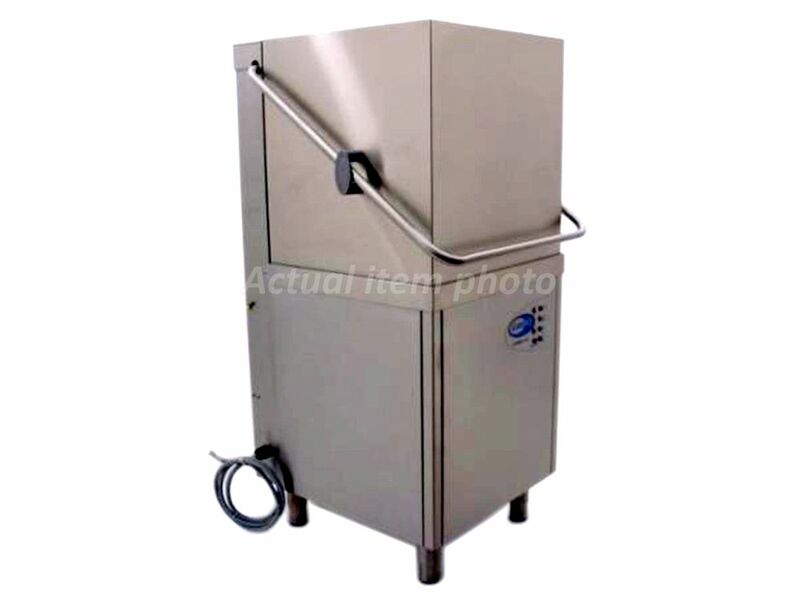 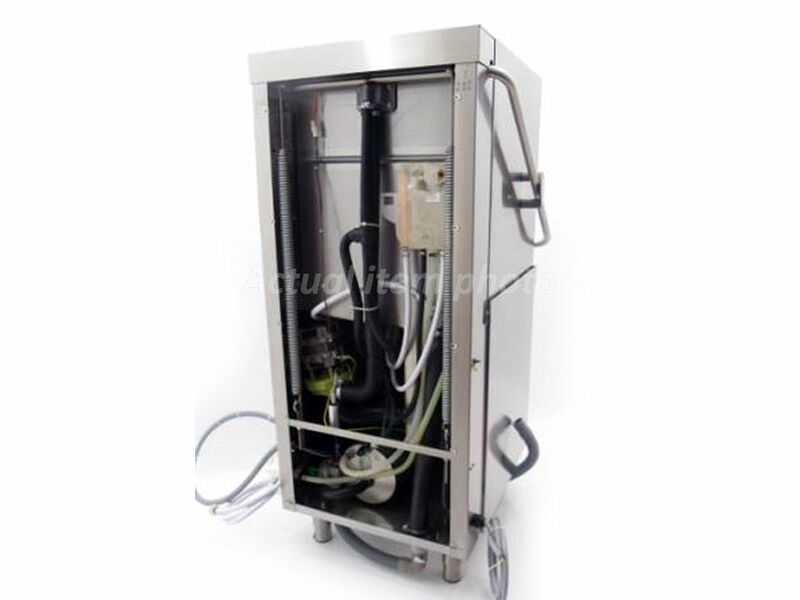 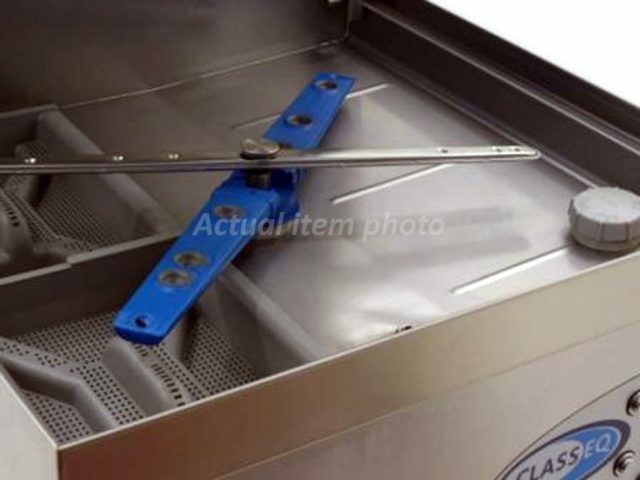 Very easy to clean due to the continous hood, the front panel is removable allowing simple service access. 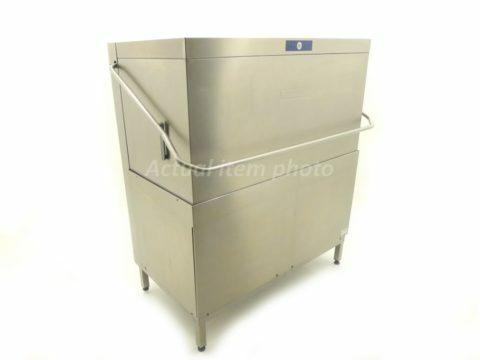 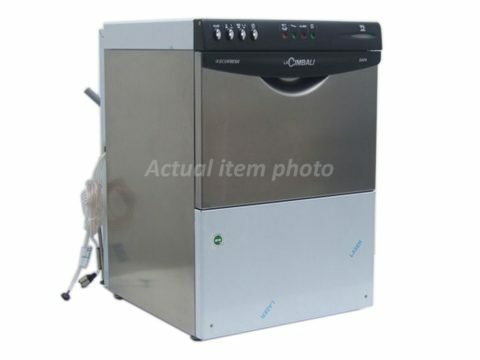 We can supply the tabling to go with this dishwasher, please contact us. 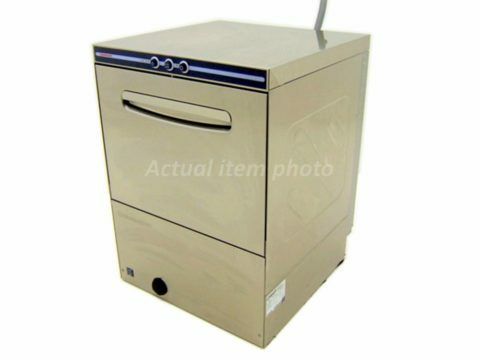 Full user manual and installation guide.